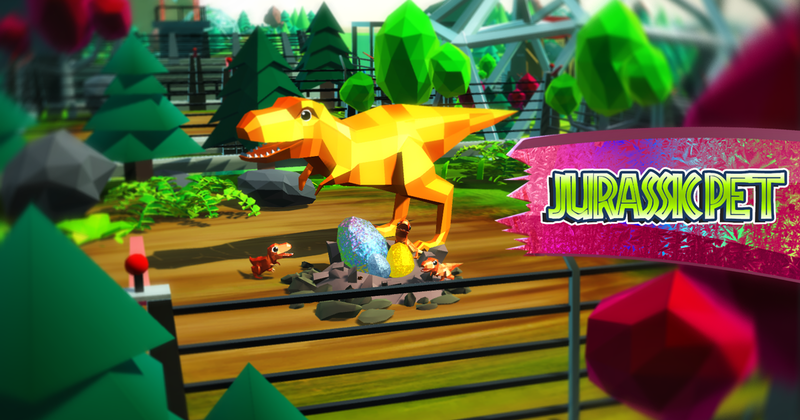 This is your Park and your task is populate it with jurassic, triassic & mesozoic creatures! Every egg holds new dinosaur specie or even more! Who will you get? Maybe a Velociraptor, a Triceratops or a Sea Creature? You never know which creature comes to your Park. Is it Carnivorous or Herbivores? Lives in Jurassic, Triassic or Mesozoic era? No matter, hatch all these unstoppable hunters & beasts and take care of them! Once you hatch all the species & discover your park and share with your friends how your jurassic or mesozoic era park looks like! Hatching and coloring dinosaurs are fun! Control every pixel of your Dinos with alter their DNA. Every Dino who hatched is a great survival! You can take back a little bit of history! No hunting leave your dinosaur's life and pet them! The Jurassic PET game has its unique art style and addictive incremental tapping progress game with a fun twist! 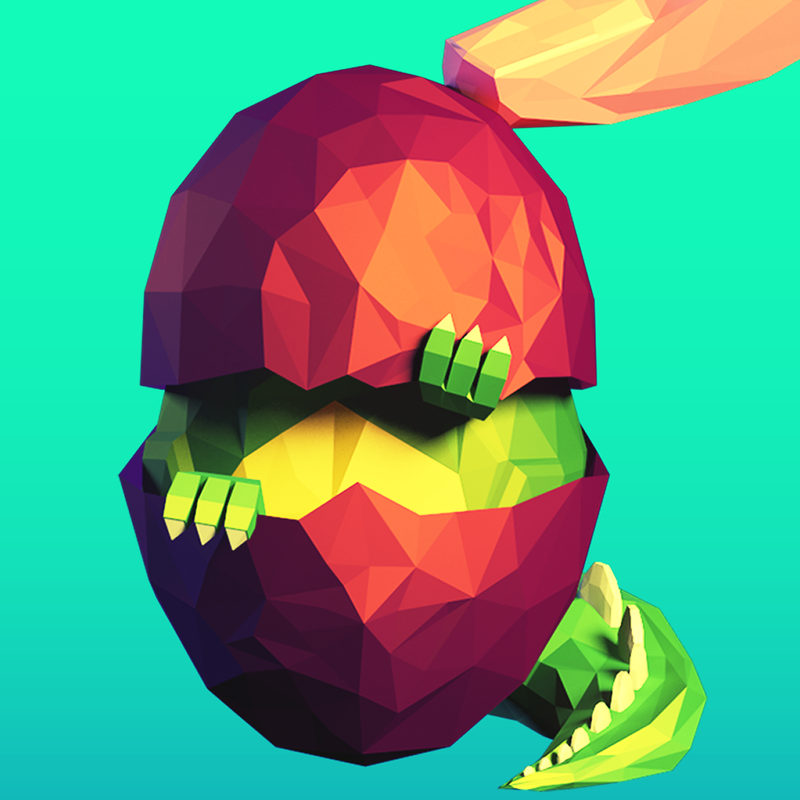 Tap on the first DINO EGG and HATCH it! Place it to her new dino place! and repeat! Breed a new DINO and feed her! These cute pixel monsters await for you! Repopulate your kingdom and never leave it to be fallen! - Share Your Progress! - Tap, tap, tap faster than your FRIENDS and SHARE IT to the world! Populate and control the new JURASSIC & TRIASSIC DINO PARK, with 3D T-Rex, Raptors and other Dinos. The evolution is never stopping! Tap and go further! Thank you all for playing with our game and placing feedbacks! All feedbacks got a warm welcome and we write a reply to it. 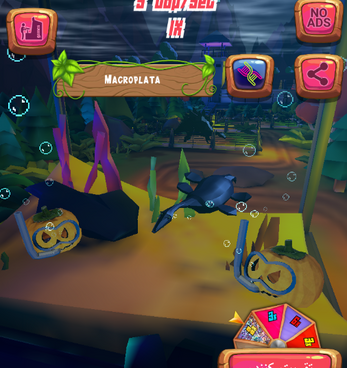 - Sea creatures and Megalodon! 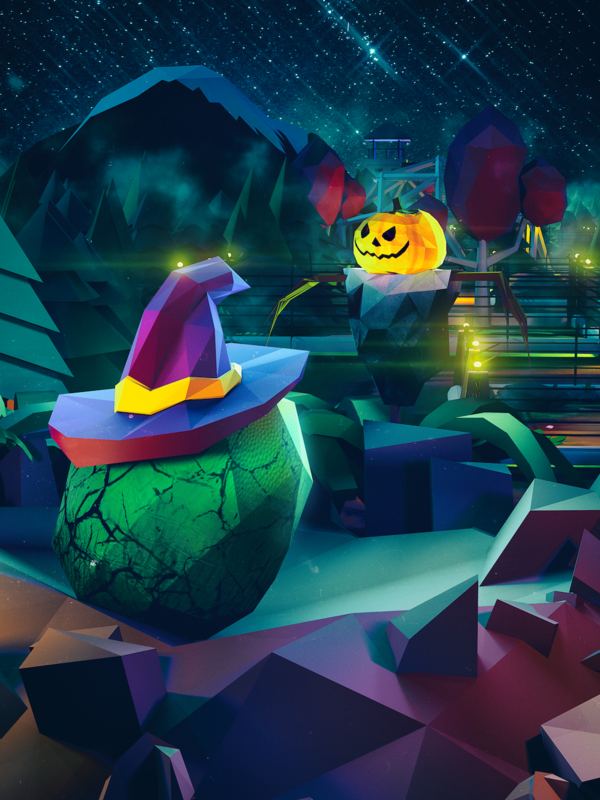 - The halloween hunting season is over! - Halloween level! Trick or treats! Discover your pumpkin decorated and painted pets cages! - New camera system, to watch your Breed closer! - New DNA altering system! Gold, Pink, Silver pigment color? No problem! 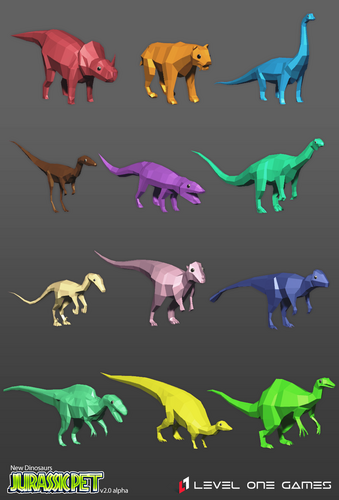 - You can take a closer look to your Dinosaurs! - More fun with lucky wheel! - Fixed crashes on certain devices!